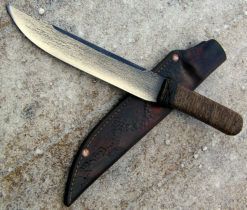 This knife falls somewhere between a pocket knife and a belt knife. 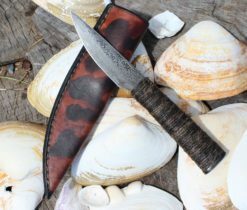 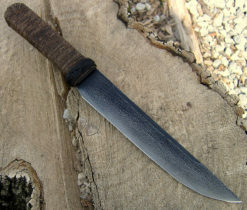 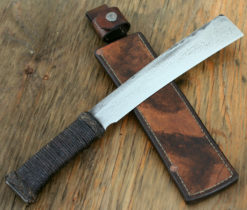 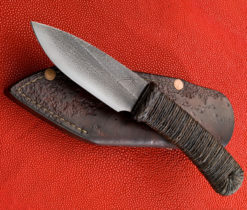 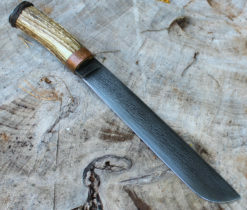 It’s ideal for everyday light use and perfect as a secondary knife in the bush. 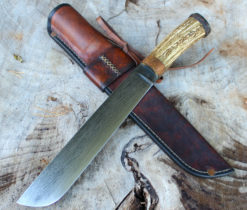 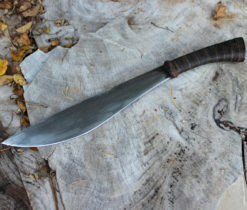 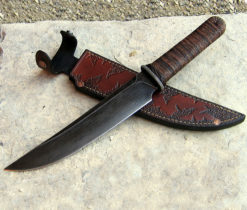 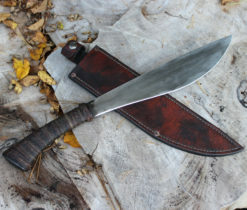 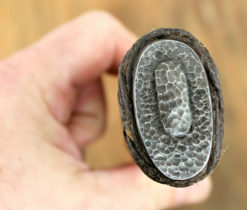 It also comes with a really cool sheath. 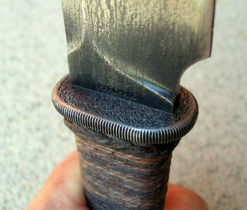 Retention systems for inverted neck knives are tricky, the Button Necker is my solution. 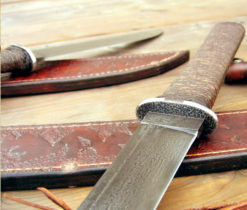 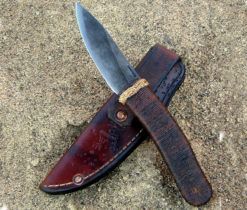 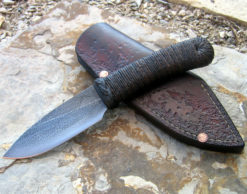 The knife is held securely in the sheath using a minimalistic approach to a positive locking system. 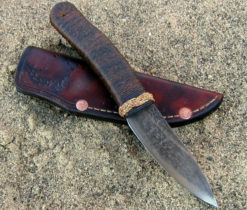 Even the Tazmanian Devil couldn’t pull enough G’s to pop this baby. 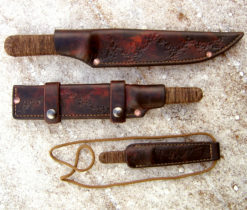 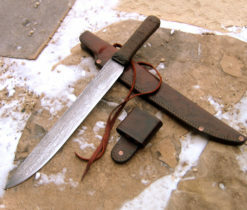 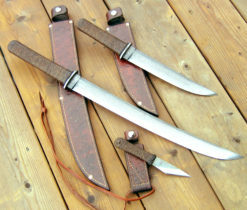 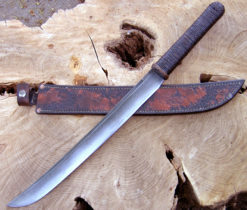 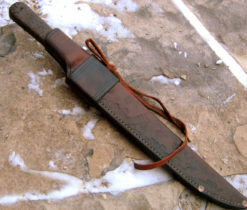 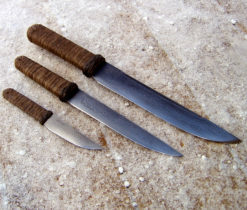 Actual knife is similar to knives pictured. 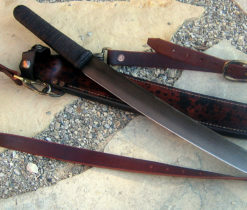 The lanyard is left long, you can tie it yourself or give me a length and I will stitch it for you. 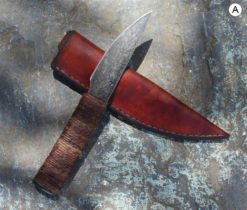 Personally, I like the ability to change the length depending on whether I decide to wear it around my neck, across the shoulder or on my waist.